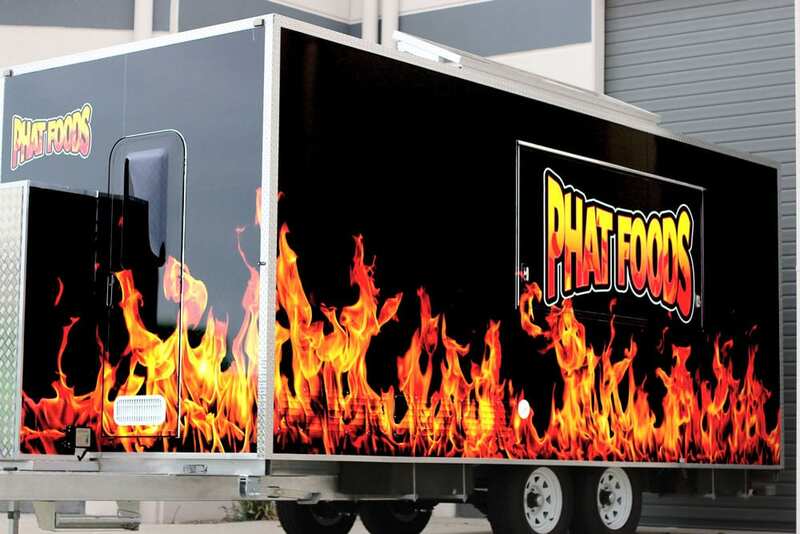 Custom Truck Wraps Gold Coast – After investing in having your truck wrapped, the last thing you want is for people to look at your wrap design and scratch their heads in confusion. Your chosen design should communicate your marketing message clearly and effectively. 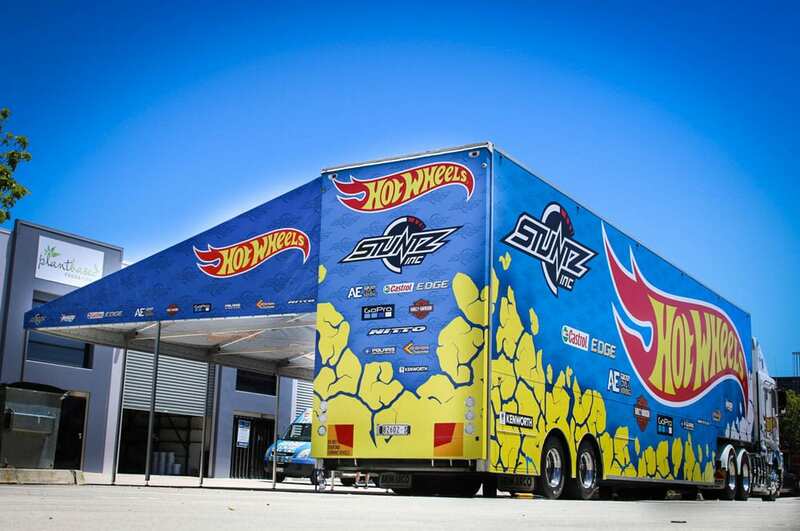 Truck Wraps Gold Coast – After investing in having your truck wrapped, the last thing you want is for people to look at your wrap design and scratch their heads in confusion. Your chosen design should communicate your marketing message clearly and effectively. 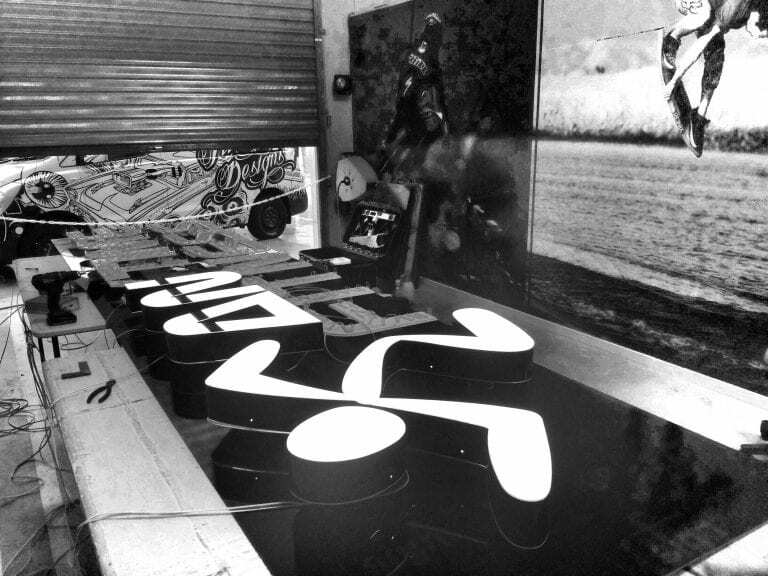 As professional truck wrap design and installers on the Gold Coast and Brisbane, Five Three Designs has the right expertise to ensure correct installation as well as great eye-catching designs. Effective wrap designs have great visual appeal and cannot be ignored easily. Don’t waste the potential of your truck’s wrap. Your business brand is at stake. 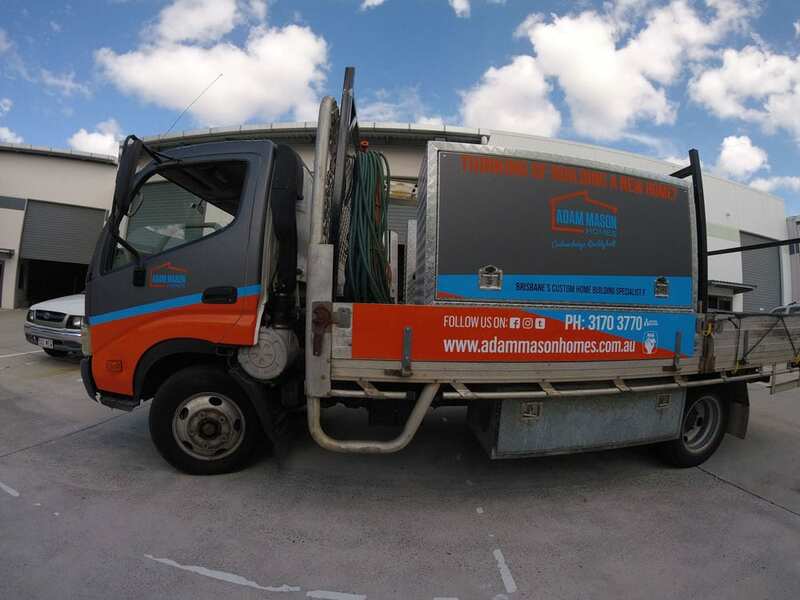 Truck Wraps Yatala – Located in Yatala we offer businesses on the Gold Coast and Brisbane needing professional vehicle branding a top class service. Five Three Designs has proficient friendly staff and advanced equipment to provide you with quality installation that will give you a quality finish that create positive impressions.